The report on the global parking sensor market provides qualitative and quantitative analysis for the period from 2016 to 2024.  The report predicts the global parking sensor market to grow with a CAGR of 11% over the forecast period from 2018-2024. The study on parking sensor market covers the analysis of the leading geographies such as North America, Europe, Asia-Pacific, and RoW for the period of 2016 to 2024.